2019.03.30 直布罗陀世界台球大师赛 第二天下午全程 [俄语][720P 4.06G][百度] - 台球 - 哇哈体育 - Powered by Discuz! 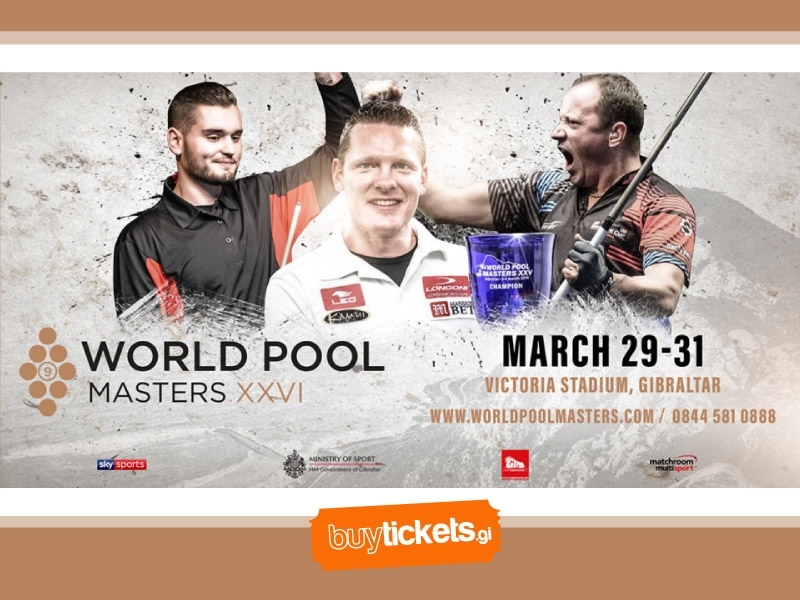 Description : World Pool Masters 2019. Gibraltar. Day 2. Day.